Haymarket was transformed into a vibrant stage for street culture, street food, artisan desserts, a central live centre stage entertainment, pop-up art gallery, live art bringing culture to the streets with Haymarket Hearthbeat. 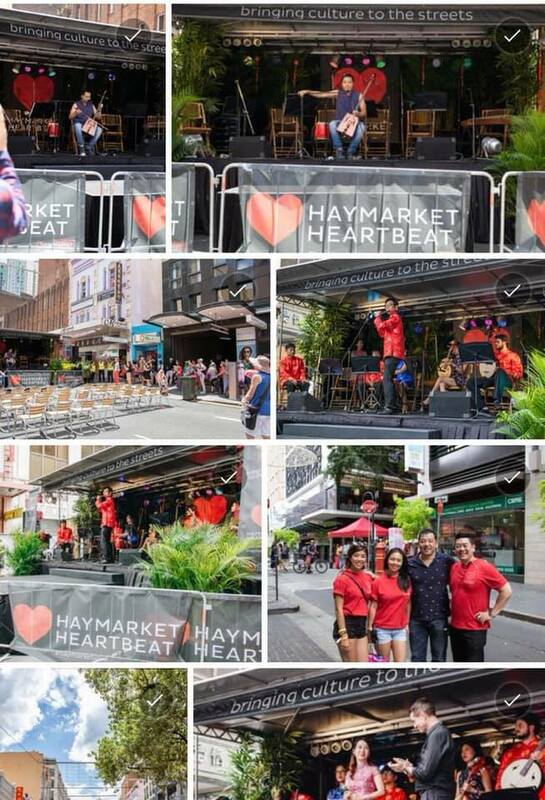 With over 30 music and dance acts and an estimated 3, 000 people attended HCC's first ever CNY Haymarket Heartbeat 2019. 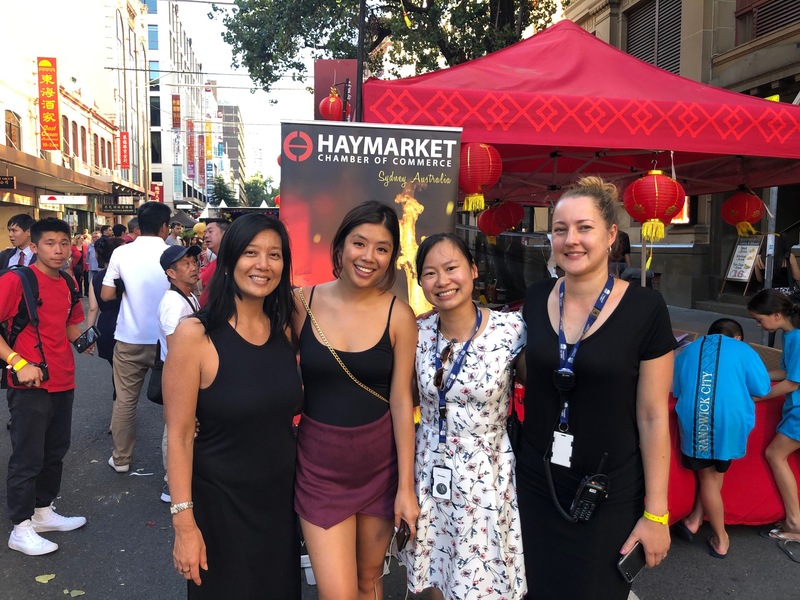 This first time public event enlivened the central streets of Haymarket to gather a cultural fusion of performers and entertainers from Mongolia, Korea, China , Thailand and Hong Kong. 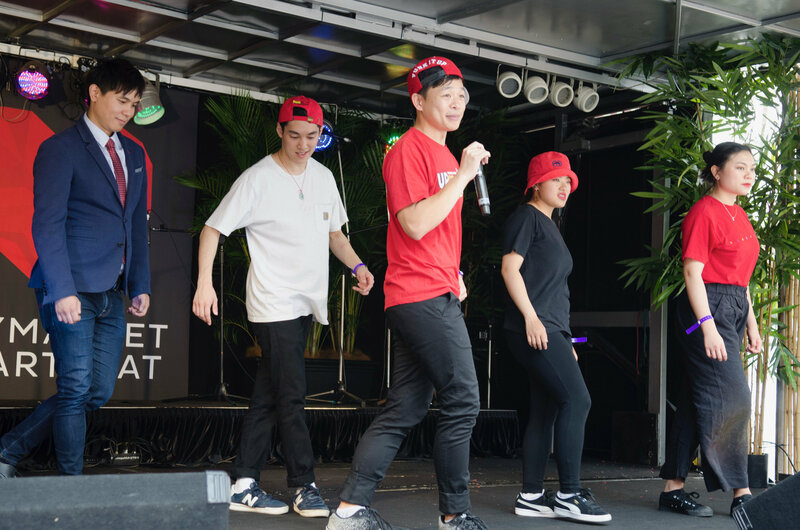 These electrifying musical performances, freestyle Hip Hop battles, dance showcases, 50 food and market stalls brought culture, energy and the spirit of CNY celebrations to its place in Haymarket. 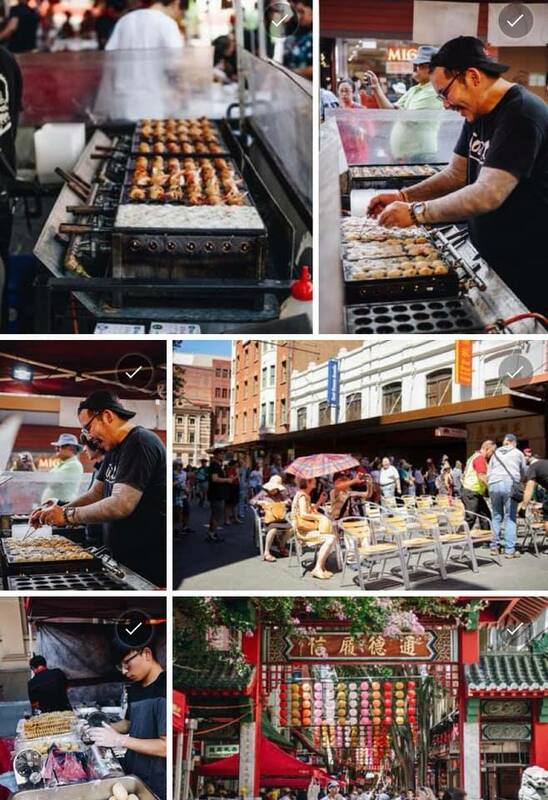 Thank you to our amazing team, Contemporary Asian Australian Performers (CAAP), Transport NSW, DJ Dumpling, Dion Woo, Andy Trieu, DJ Flygirl Tee, Chow Lee Fut Lion Dancers and Chinatown Friday Night Markets for an amazing day that attracted thousands! We hope the heart beats again in 2020!